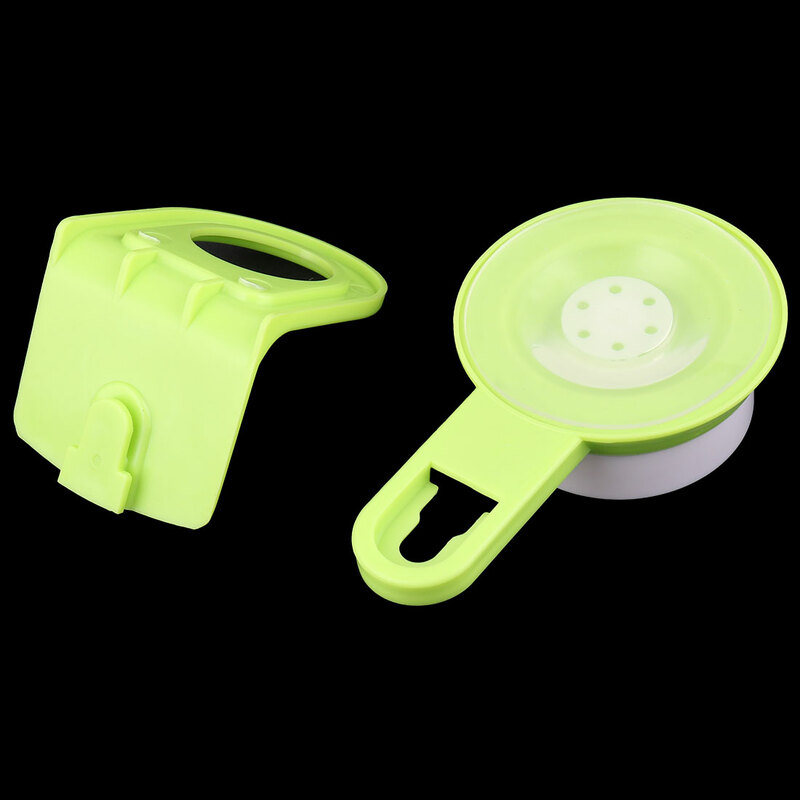 This?Suction Cup Holder?can be used in bathroom for storing shampoo?and body wash, etc. Great for kitchen, bathroom, garage or laundry, is a ideal accessory for your home appliances. Available color: White, Green, Pink.